Gray Haven Townhomes in Dundalk offer amenities typically found only in private homes: sizable yards, large dining rooms, oversized bedrooms and living rooms, attached brick storage sheds, outdoor patios, and private entrances. Attractive all brick construction means quieter interiors. Gray Haven is located near Merritt Boulevard. 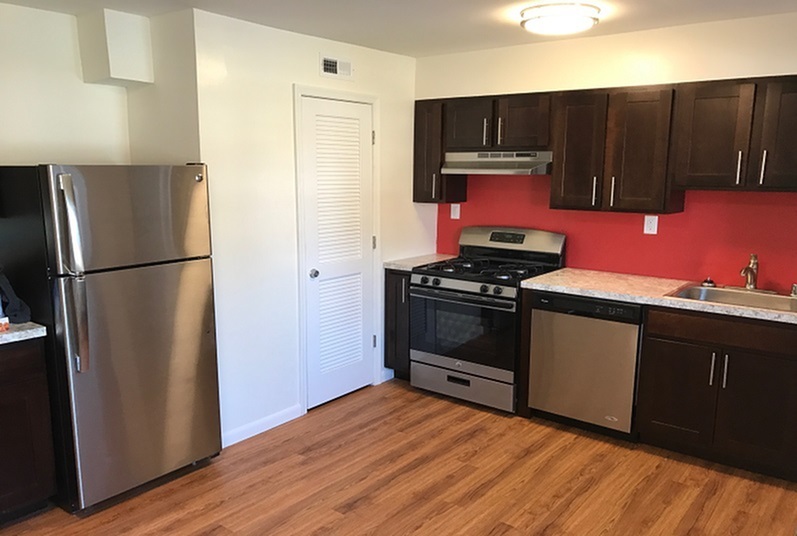 As members of a Time Group Community, residents of these Dundalk rentals enjoy 24-hour emergency maintenance, a professional on-site staff ready to help, and the confidence of renting from a well-established, award-winning company that puts its residents first. Come be a part of the Gray Haven neighborhood. Contact us at (410) 284-5800.